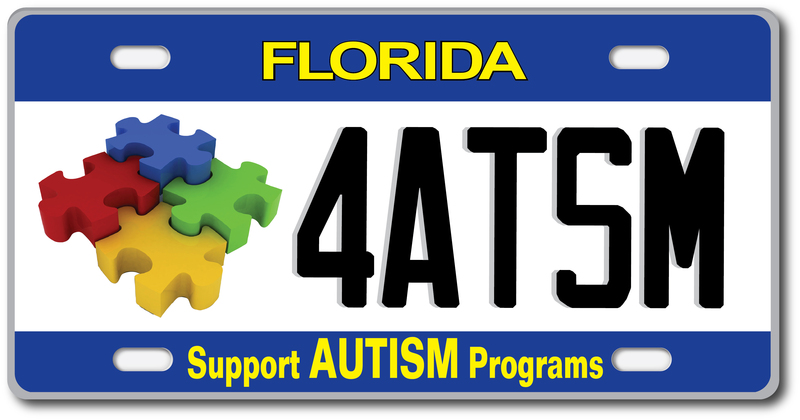 Florida motorists have the opportunity to help generate funds for autism related services throughout Florida by purchasing a plate! Need to renew your driver’s license or registration? As of July 1, 2012, Florida motorists now have the ability to donate $1.00 or more to "Autism Services" upon renewing a driver's license and/or motor vehicle registration. Make a donation when you renew your drivers license or registration today! Click here. For 2018 grant awards, please click here. The 2019 Grants process is expected to open again in July 2019. Candidates are encouraged to monitor this website and our Facebook for other announcements.